Buckley Agri Ltd. provides quality , service, personal attention & service which leaves are competitors wanting. Our team is fully qualified with a combined 70 years experience,which ensures a great service to all our customers.We can source any part within 24 hours. 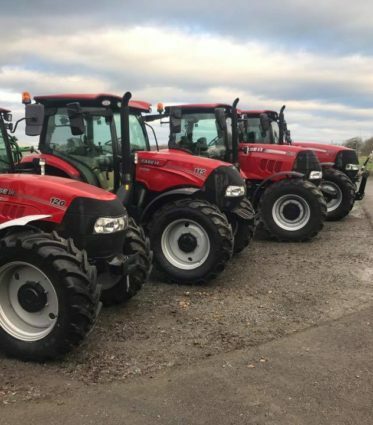 We offers complete back up service and parts for all following brands: Case IH, Manitou, Abbey, Kverneland, Mc Hale and more. We pride ourselves on the service and parts back-up we offer to our customers.To maintain this high standard our engineers regularly attend manufactures training courses to keep up to date with the ever changing technology used in today’s tractors and machinery.